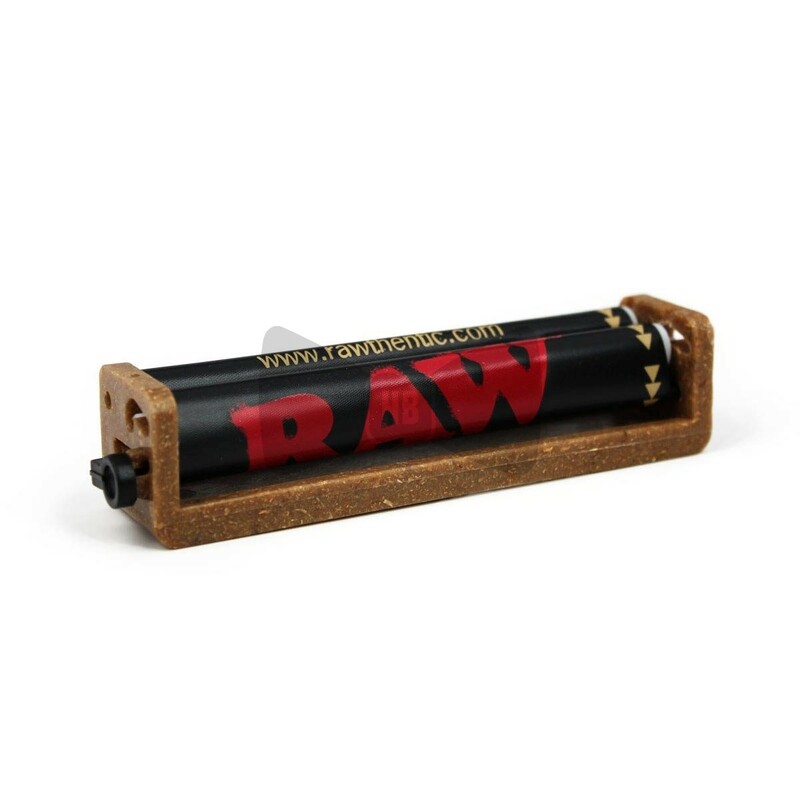 This is the RAW Hemp Regular 1¼ Adjustable Rolling Machine for rolling papers up to 79mm in length. The rolling machine is made in Germany from Hemp based eco plastic and has a lever on the side of the roller to adjust accordingly. At the flick of the lever you can swap to use filter tips at 5.3mm, 6mm and 8mm in diameter, giving you a lot of flexibility. The apron has the RAW® logo emblazed across the vinyl with the words “Hemp plastic adjustable rolling machine” accompanying the logo. The regular 1¼ adjustable rolling machine has been well thought out and designed in such a way that it will give you years of happy rolling. 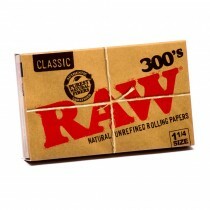 RAW® - Accept No Substitutes. 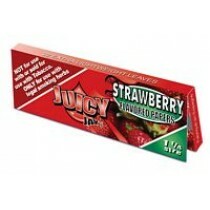 RAW Rolling Machine for 1 1/4 or 79mm papers. This new roller includes instructions to get you started and an extra rolling apron so you know it will last you a while. What makes this rolling machine unique is not what it does but what it is made out of. This is the first rolling machine to be made from a natural composite plastic! The natural plastic was formulated and engineered in Germany.